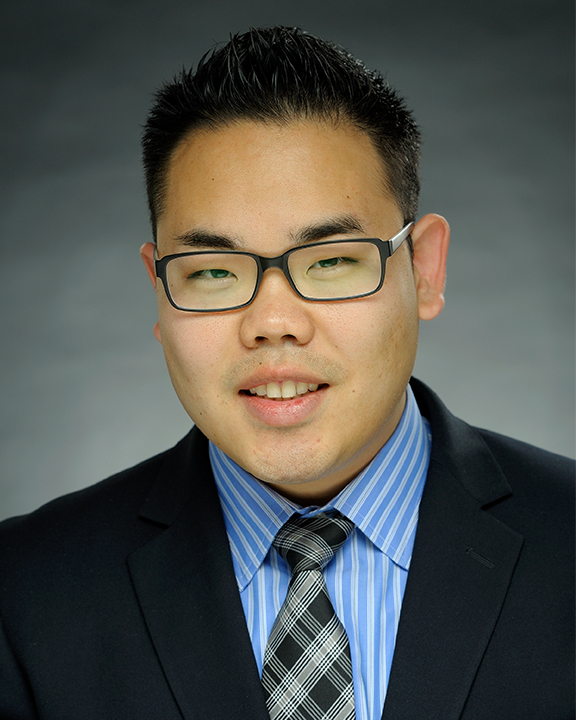 Andrew Park joined COPE Health Solutions in July 2013 as a member of the Finance department. As of January 2015, Mr. Park transitioned into his current role as the Manager of Information Technology, where he manages the company’s equipment, departmental budget, vendor relations, audiovisual systems, and IT driven projects. Mr. Park also manages the IT Helpdesk and strives to provide both exceptional and timely technical support to all COPE Health Solutions team members. Prior to joining COPE Health Solutions, Mr. Park worked for the Walt Disney Company, where he gained valuable customer service and client retention skills. Mr. Park is also an active volunteer at the annual Cruisin’ for a Cure event which supports the CITY of HOPE Prostate Cancer Program. Mr. Park holds a Bachelor of Science in Accountancy from California State University, Long Beach (CSULB). Mr. Park plans to continue his education at UCLA Extension focusing on information systems, project management, and server management.